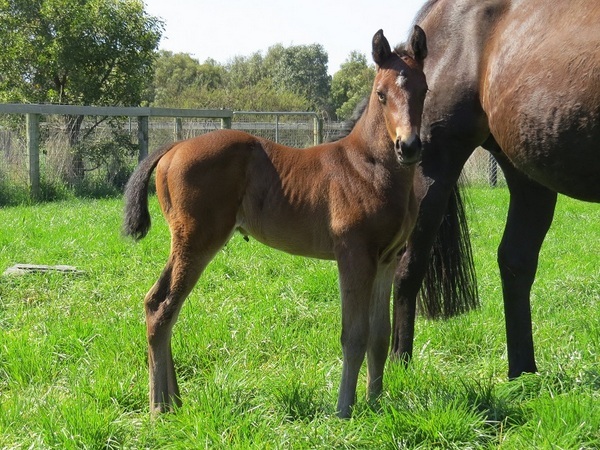 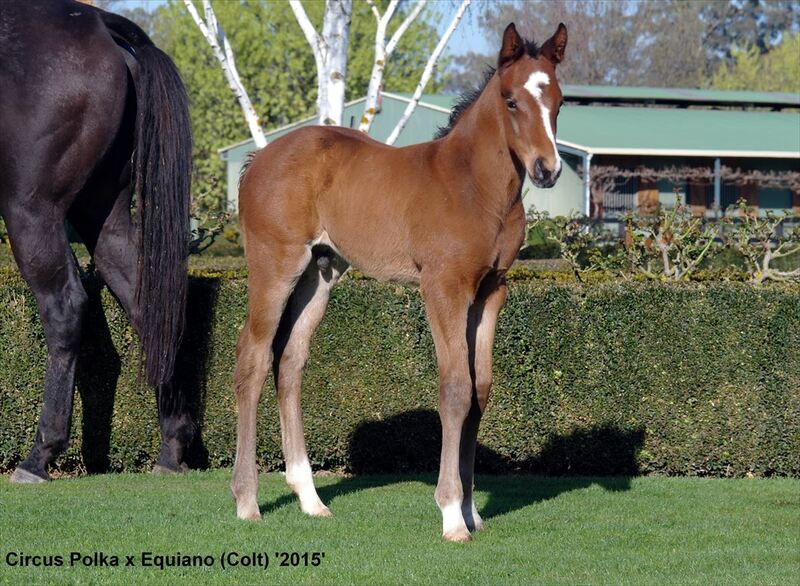 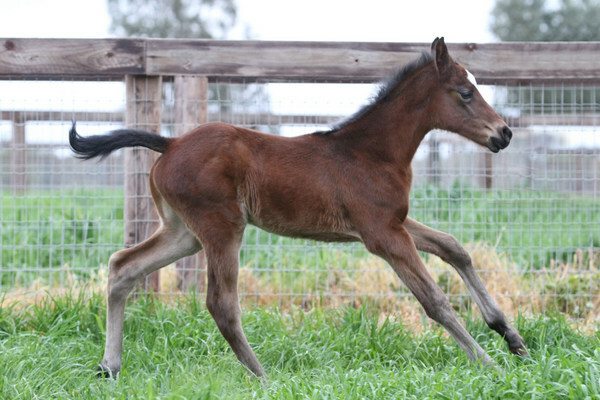 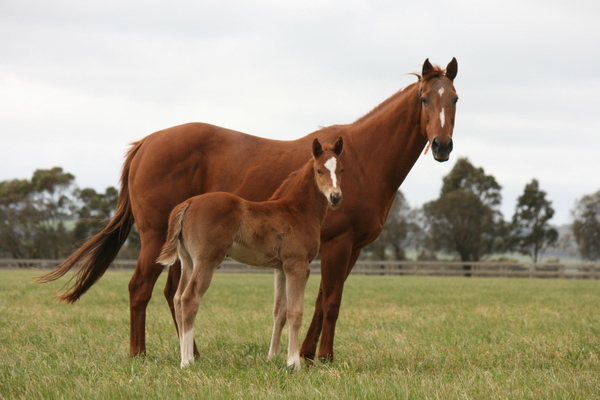 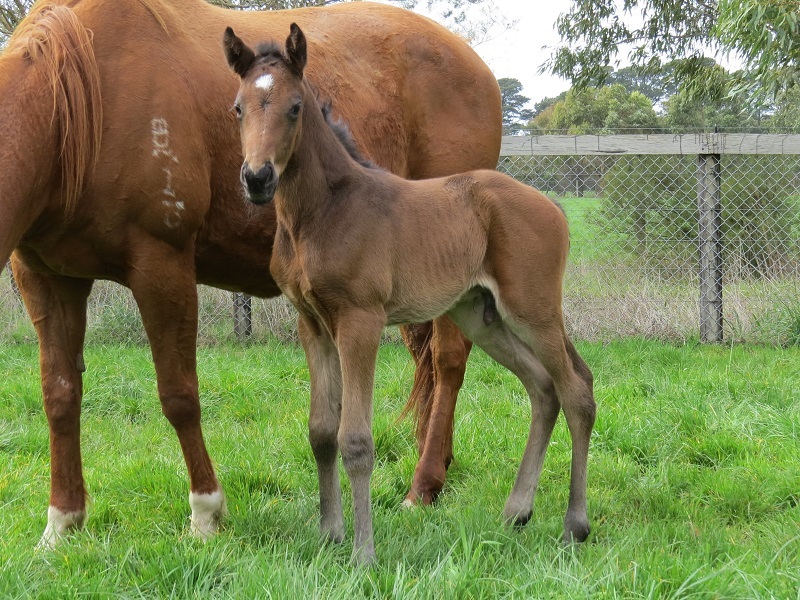 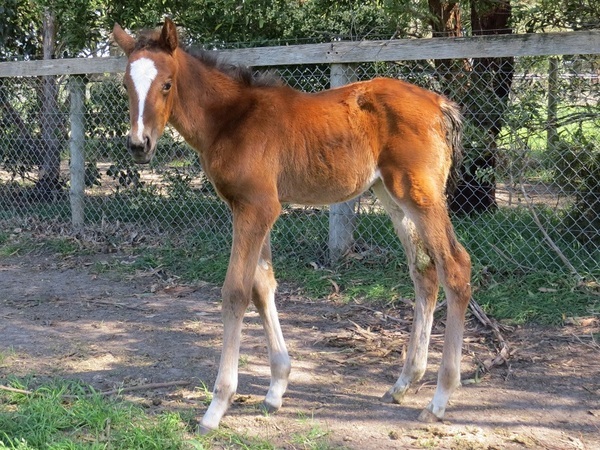 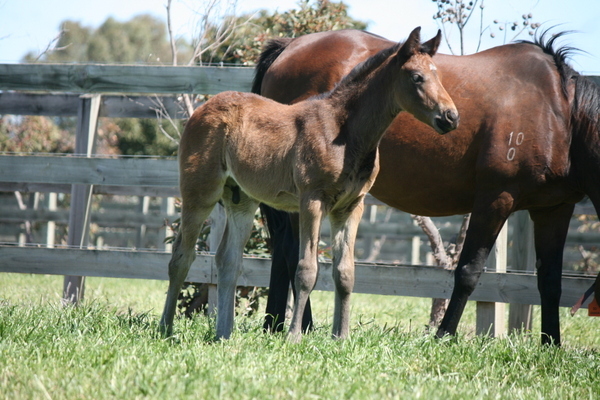 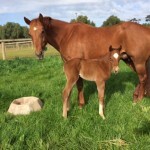 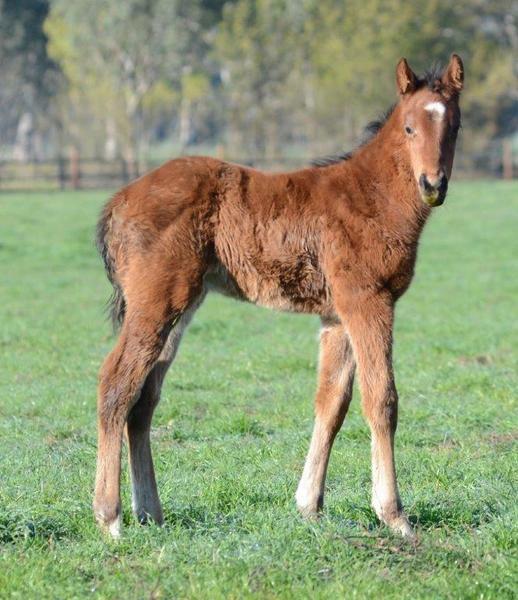 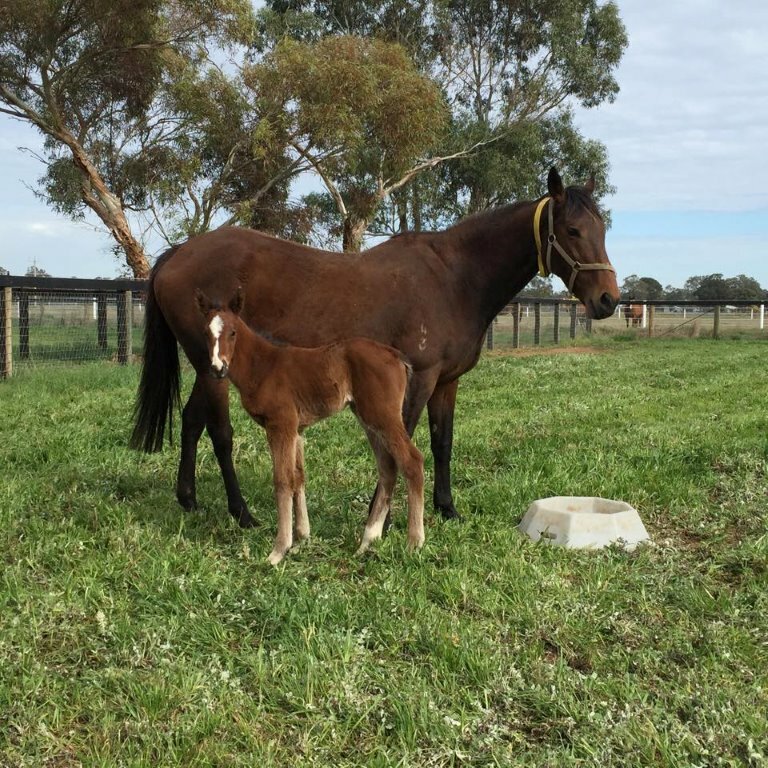 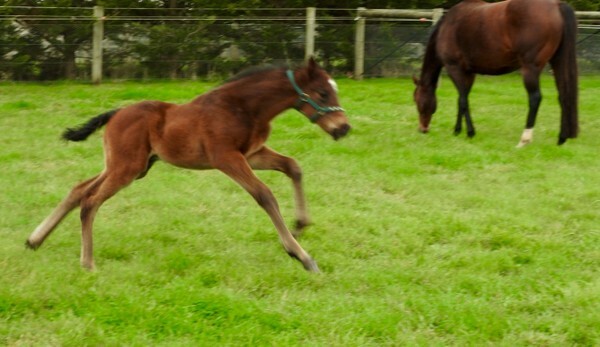 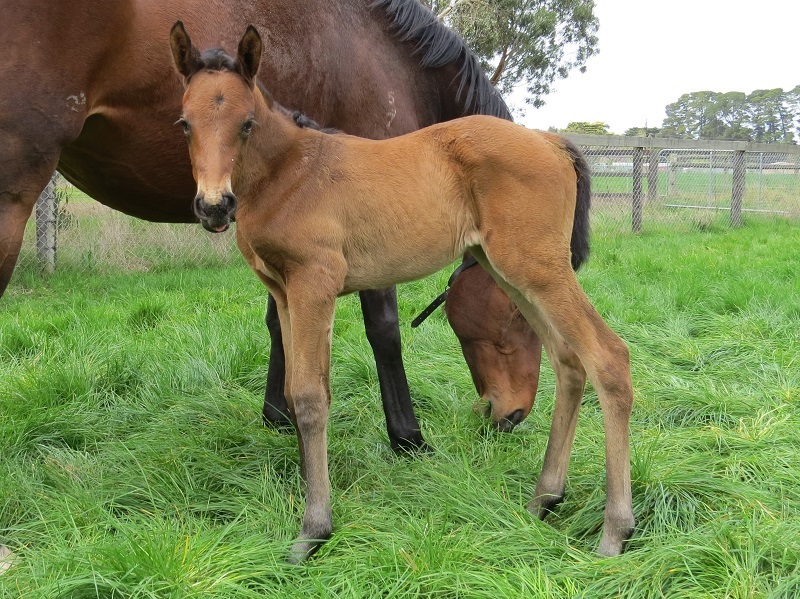 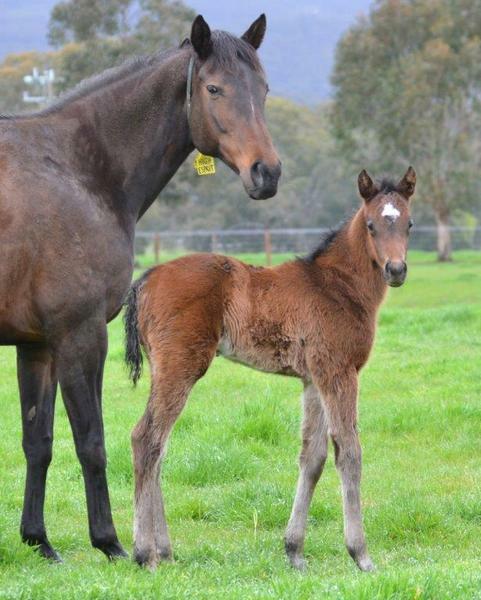 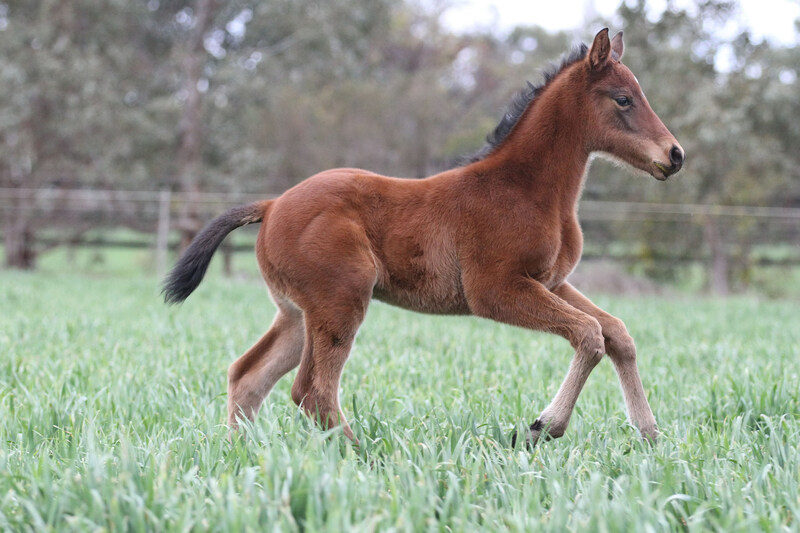 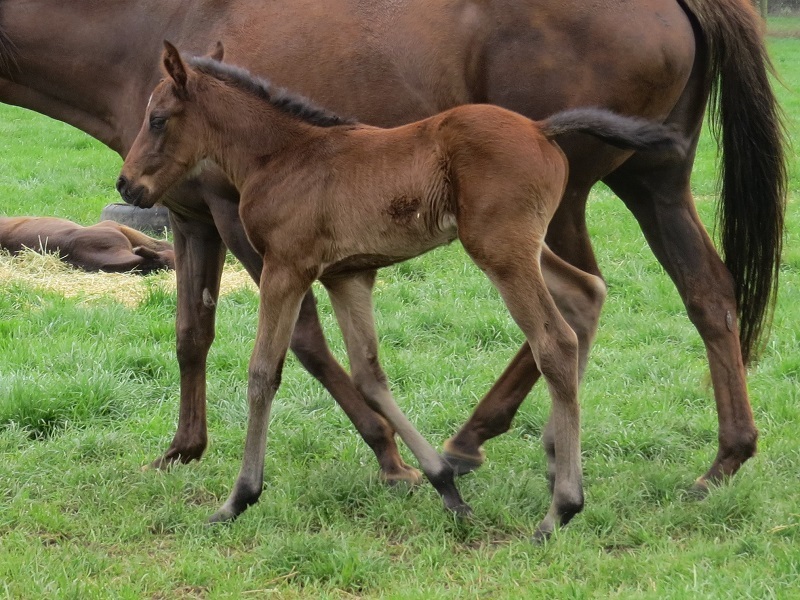 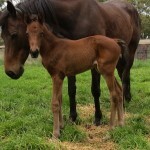 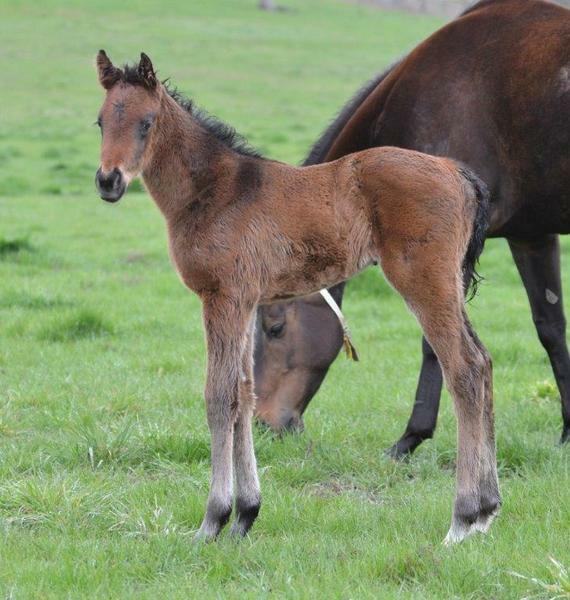 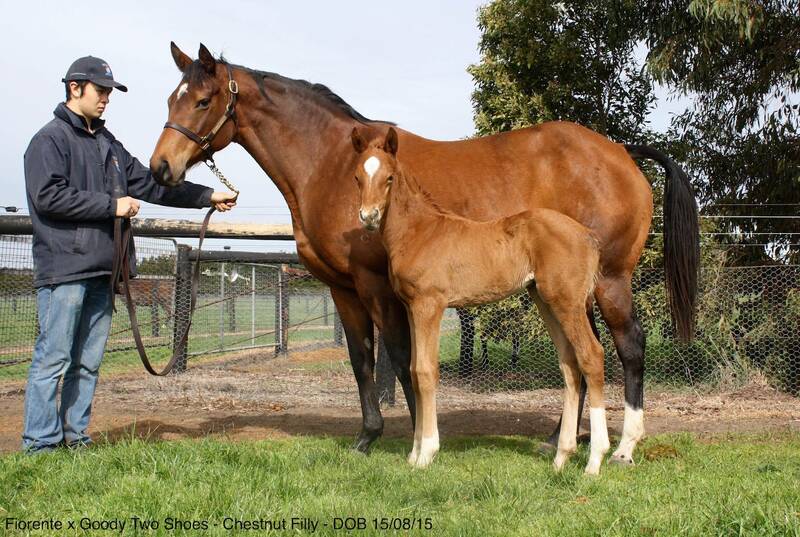 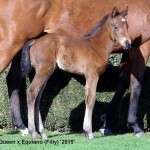 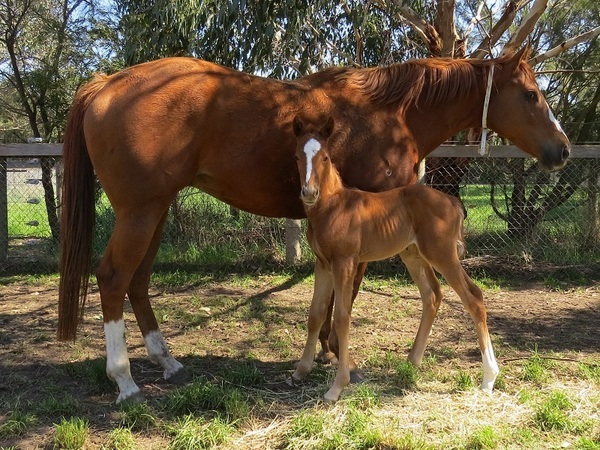 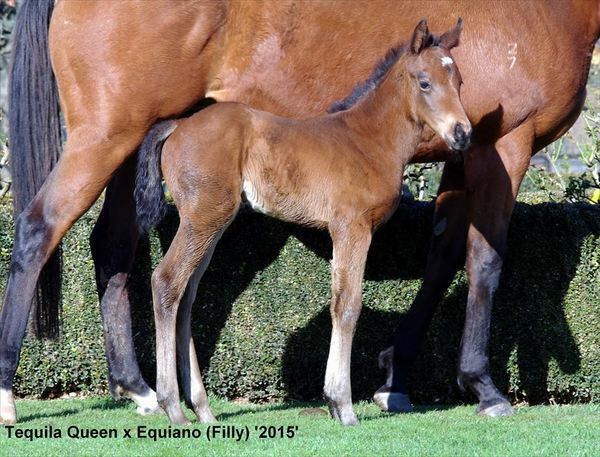 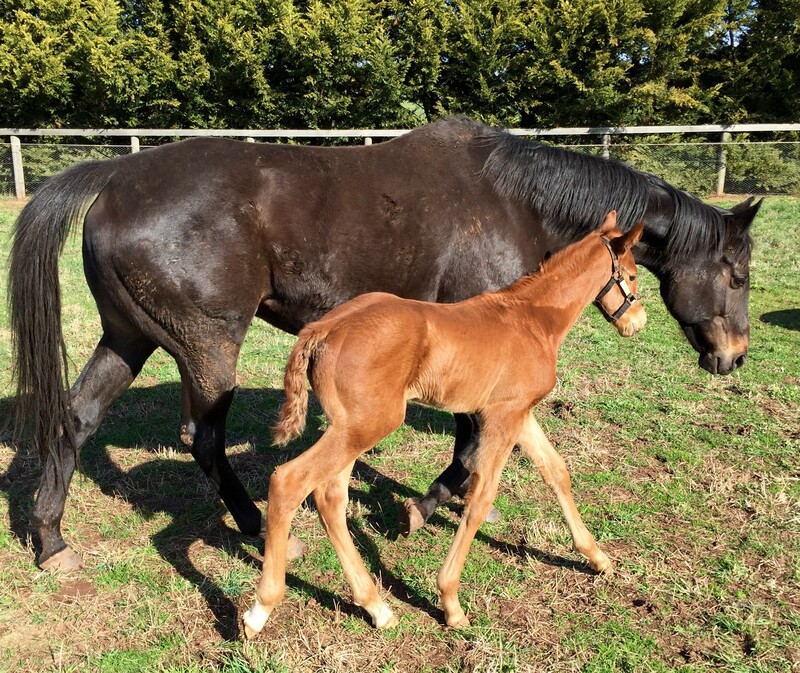 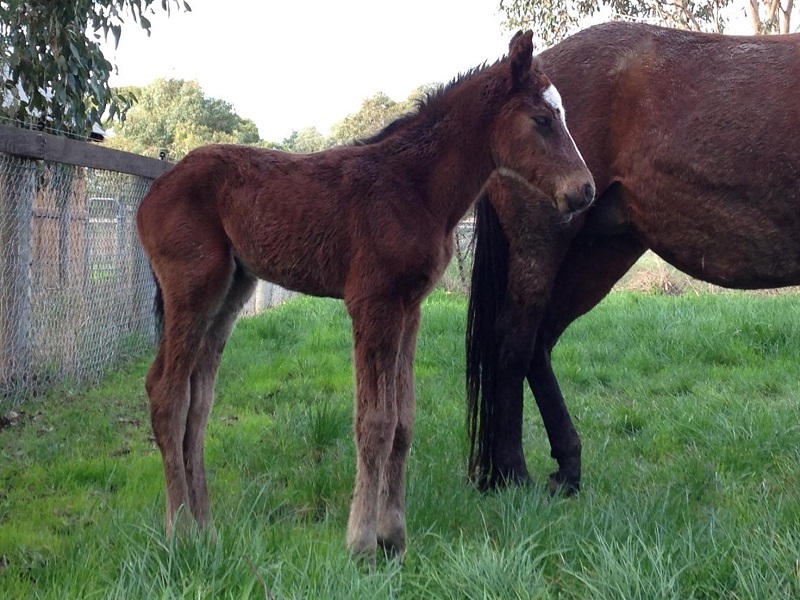 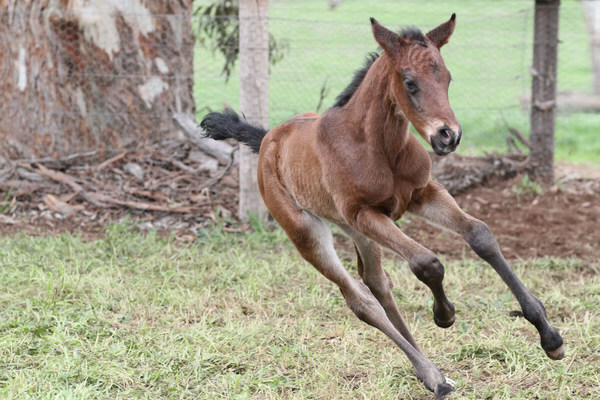 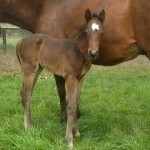 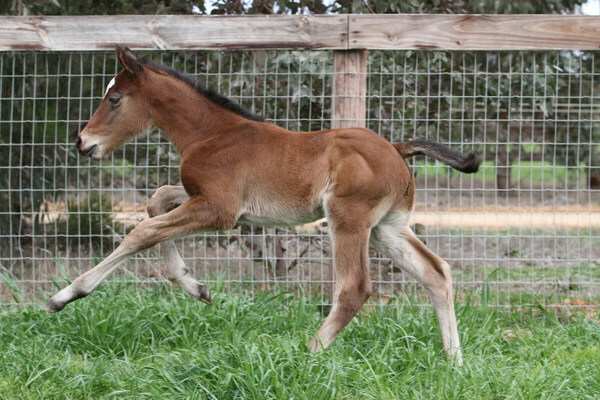 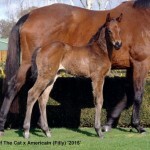 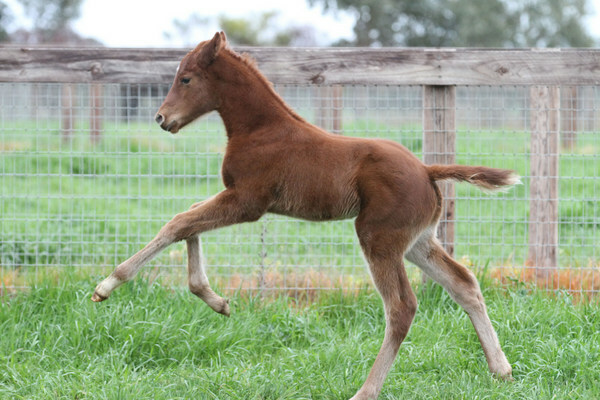 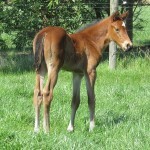 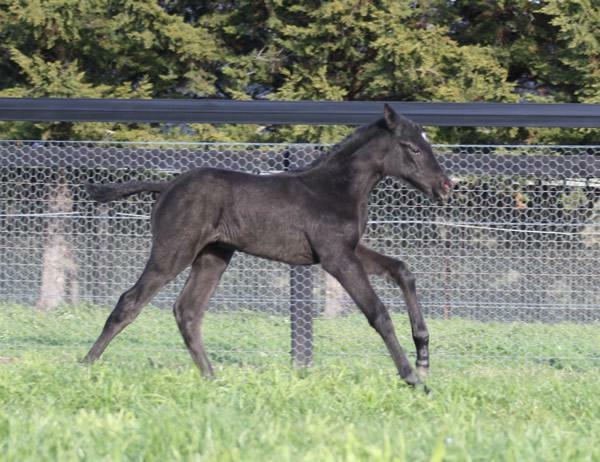 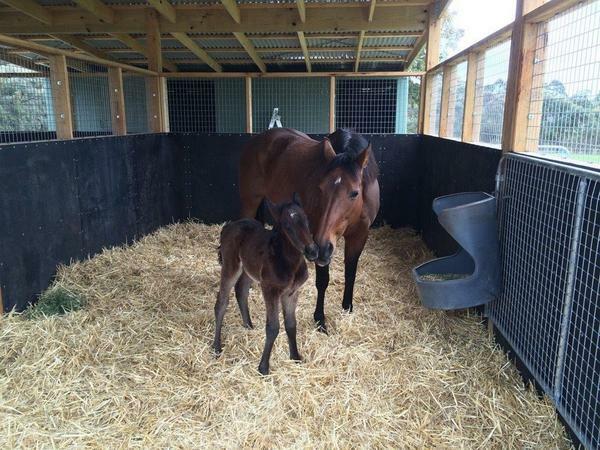 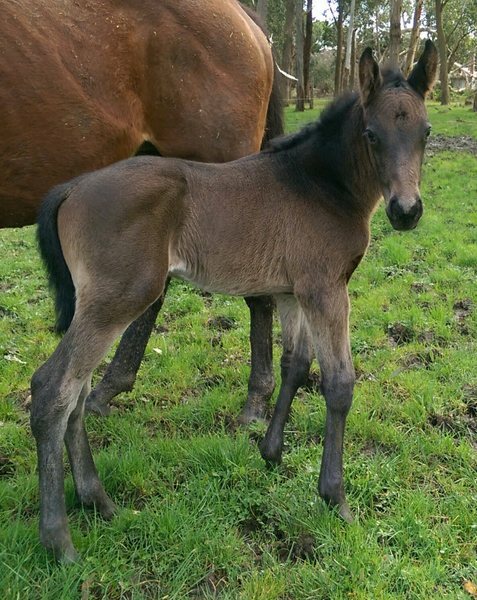 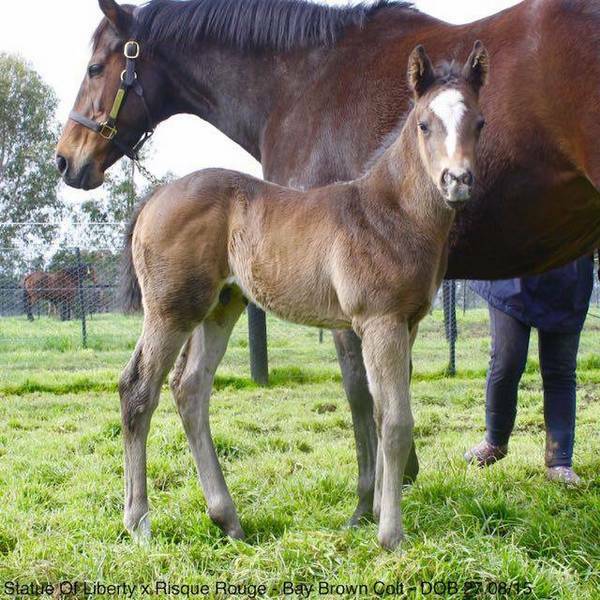 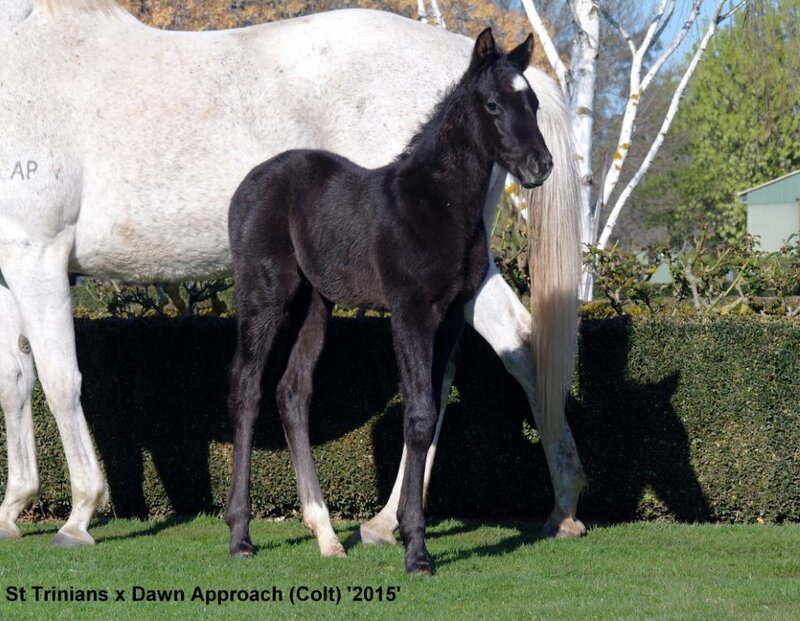 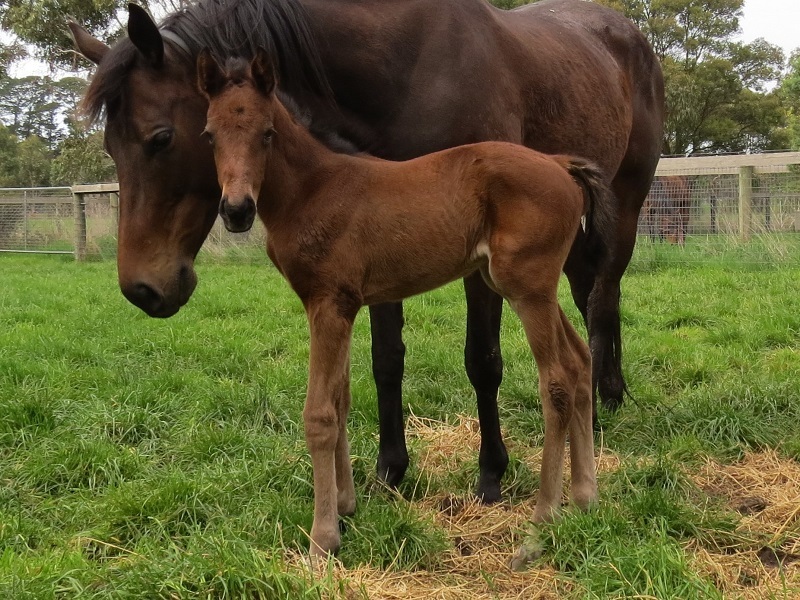 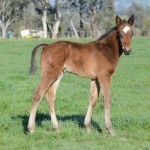 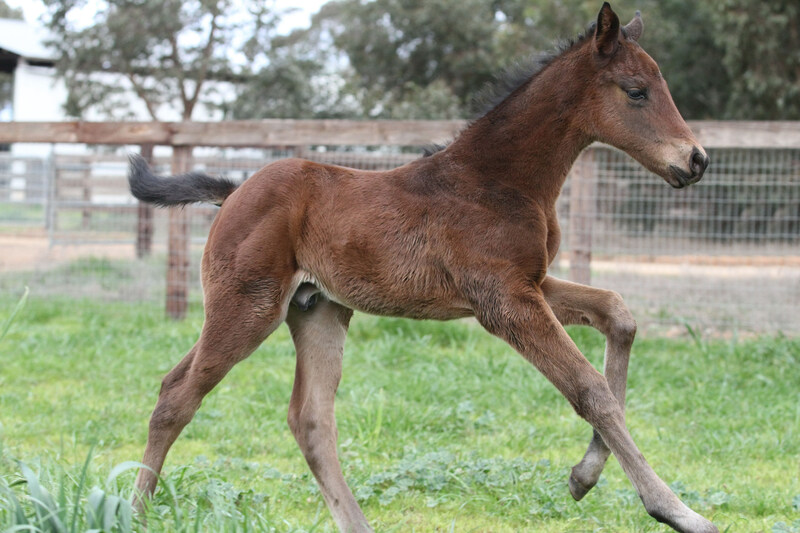 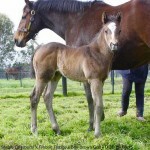 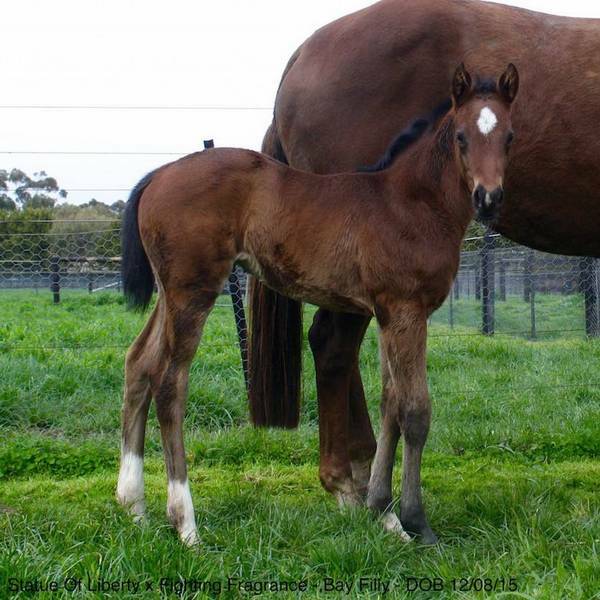 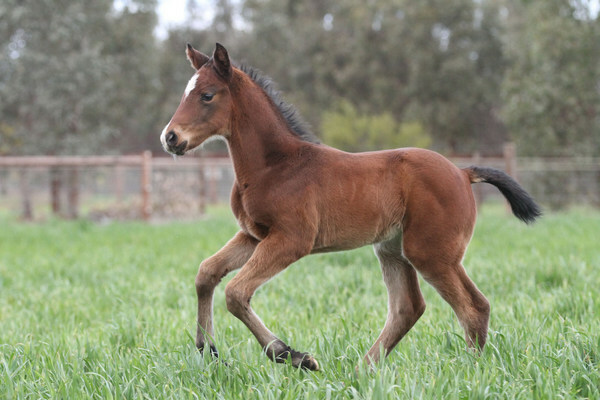 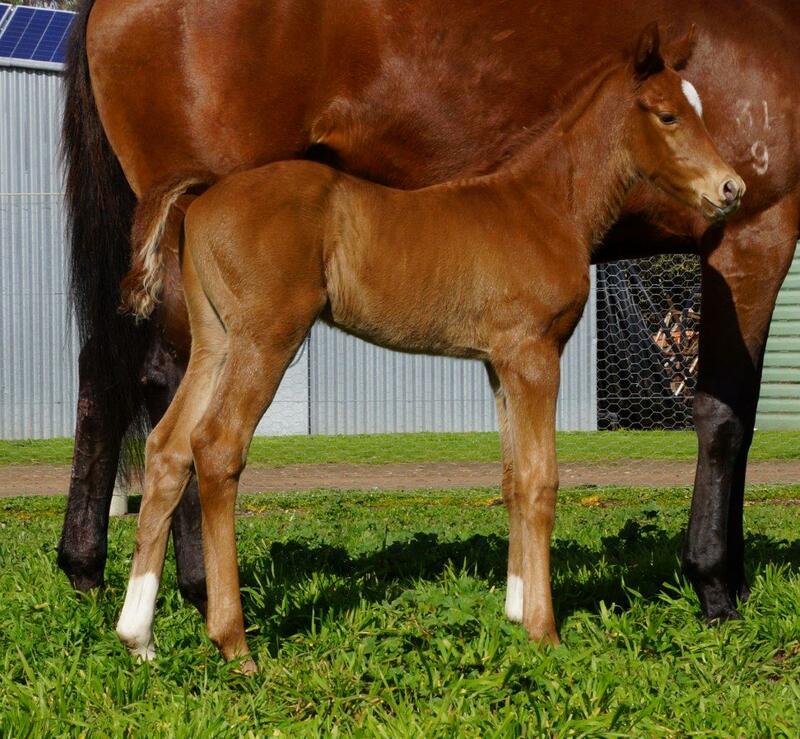 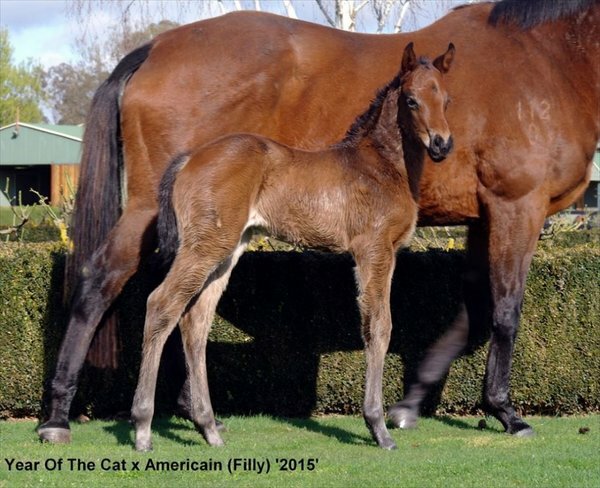 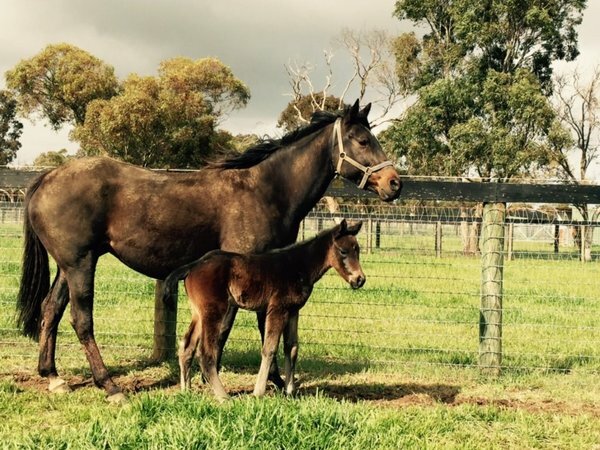 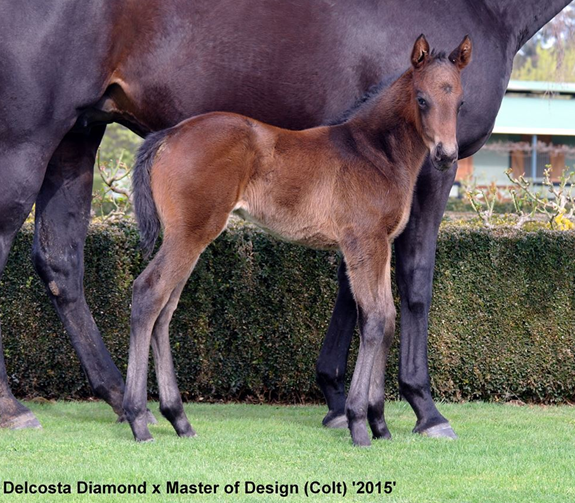 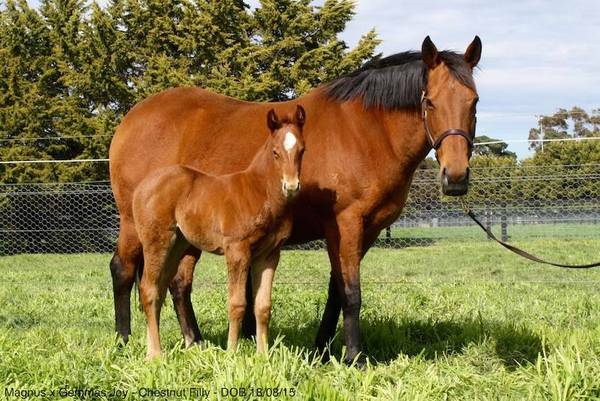 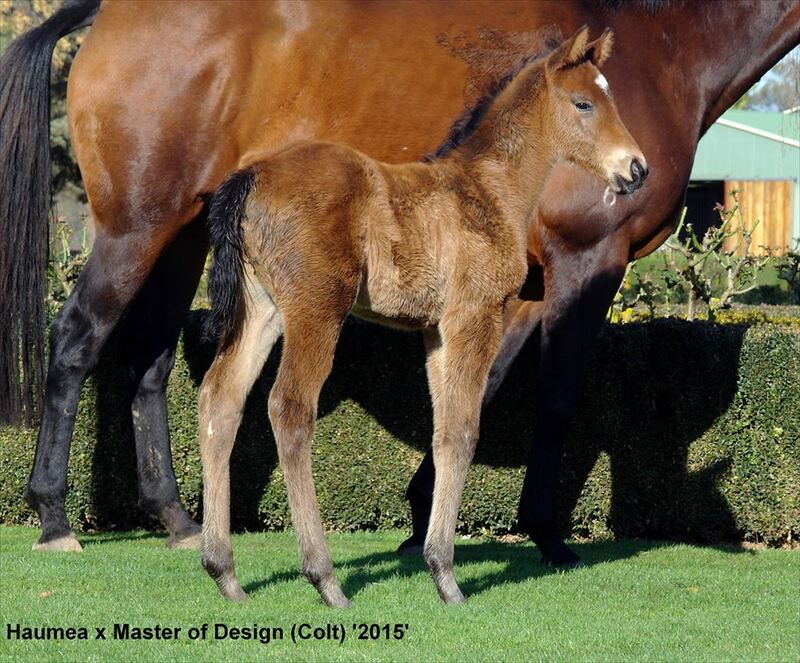 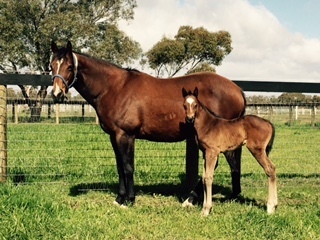 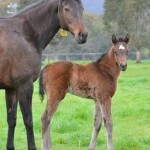 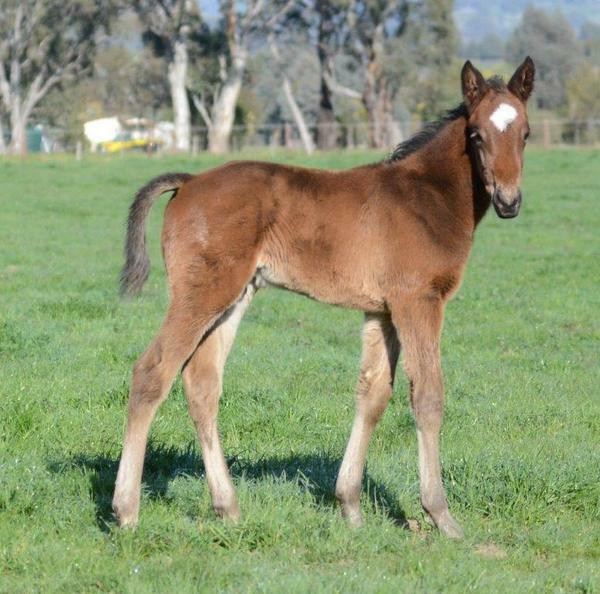 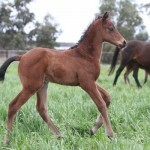 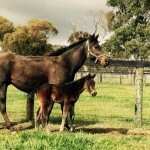 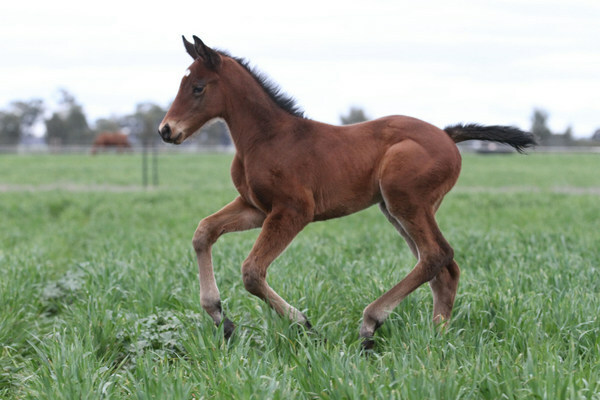 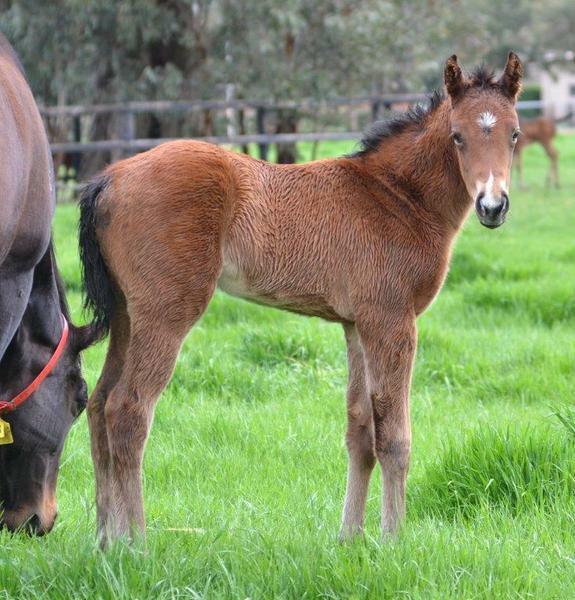 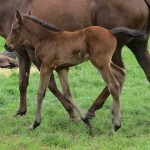 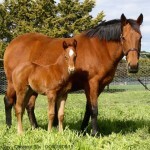 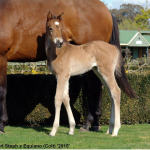 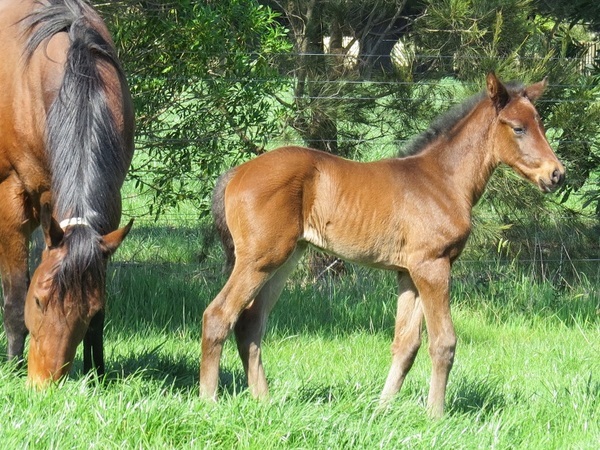 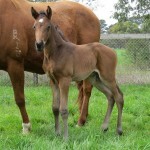 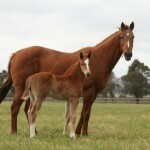 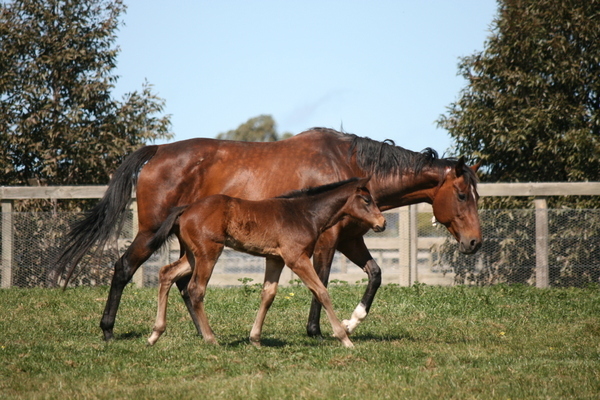 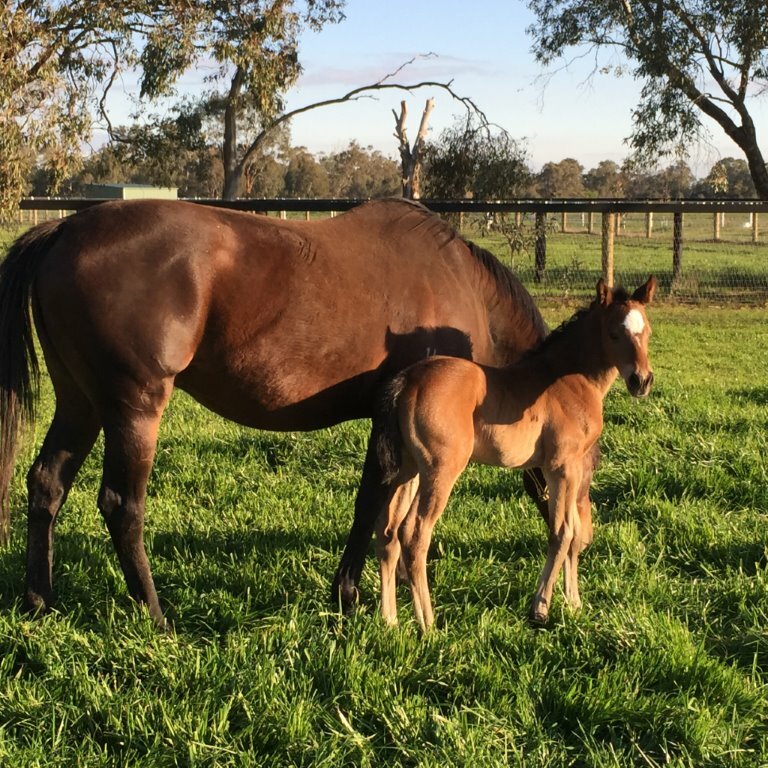 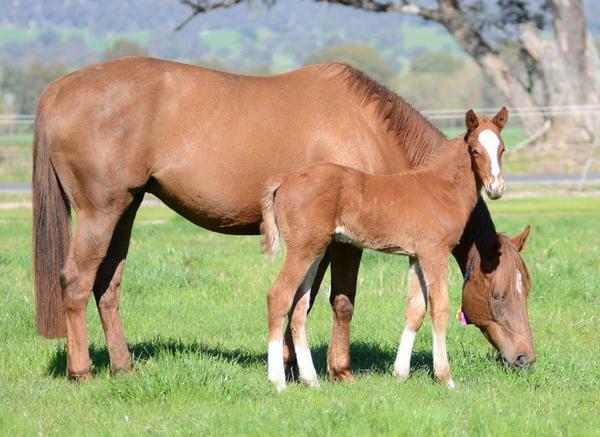 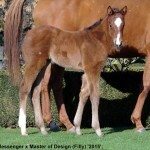 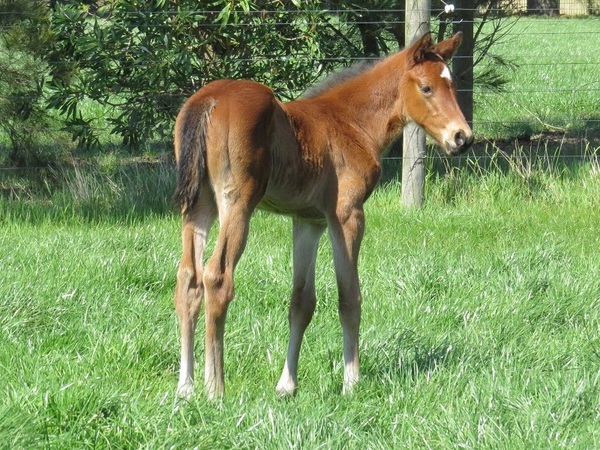 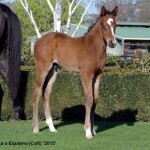 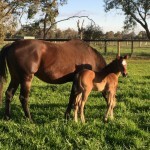 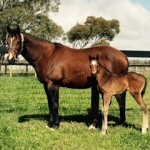 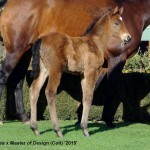 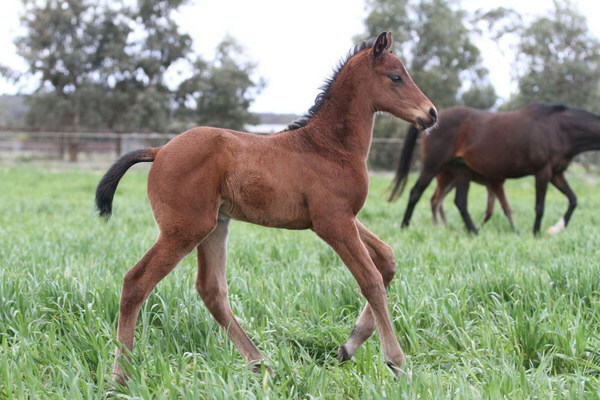 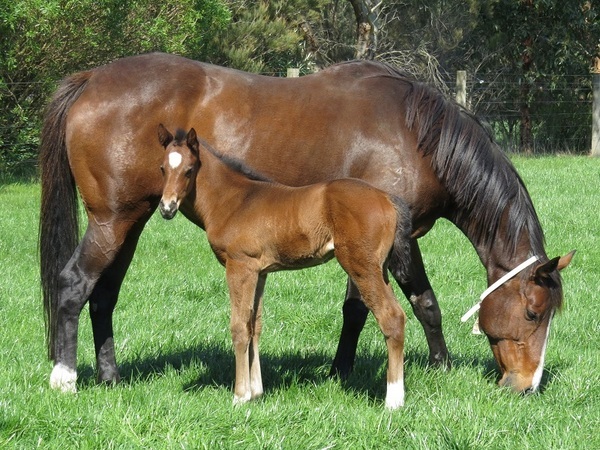 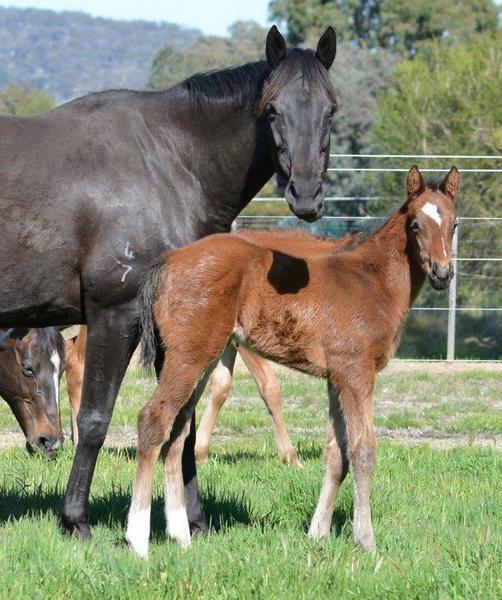 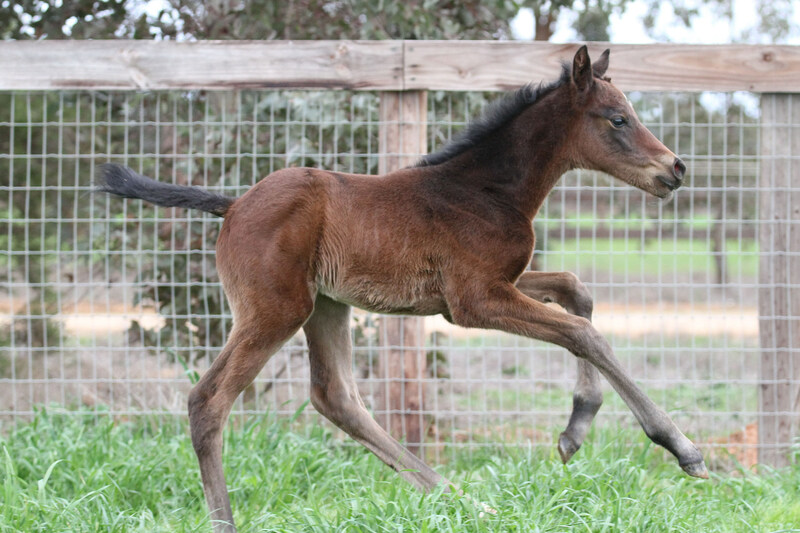 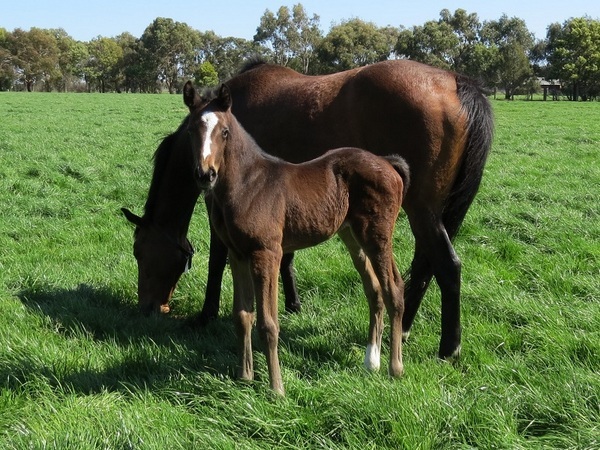 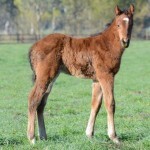 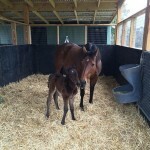 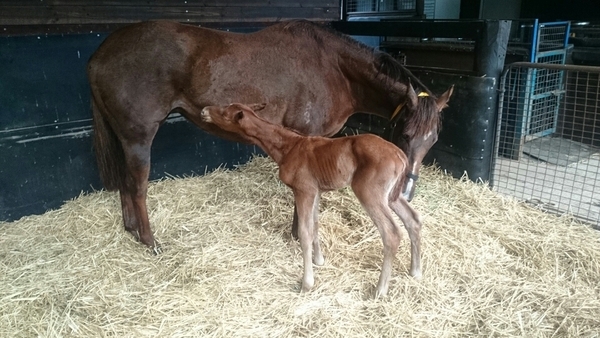 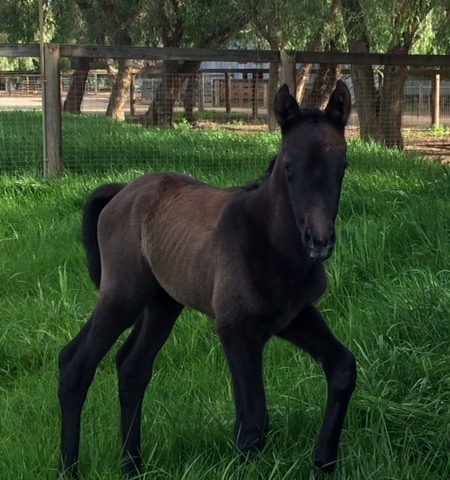 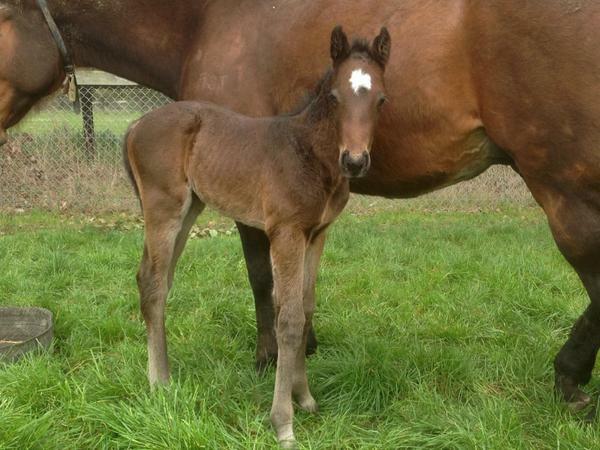 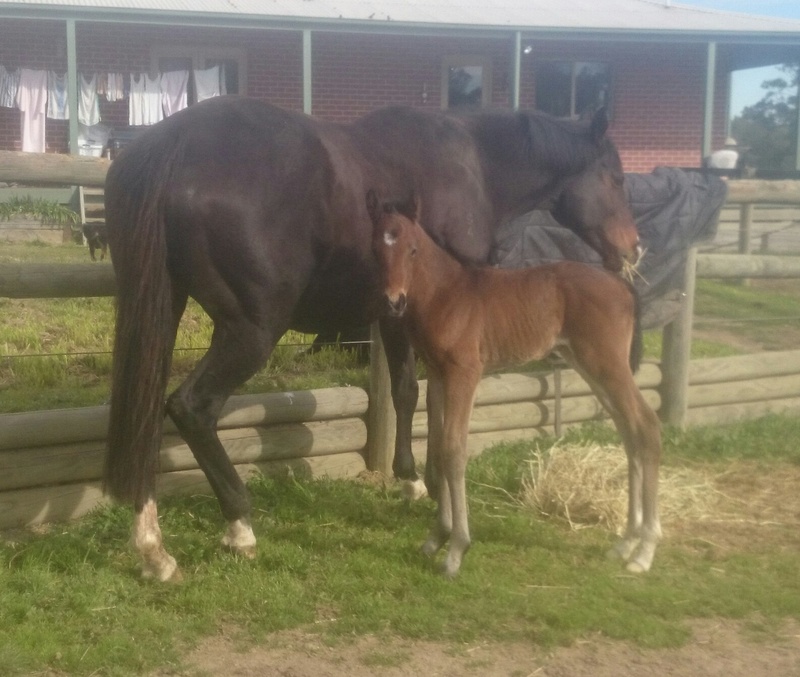 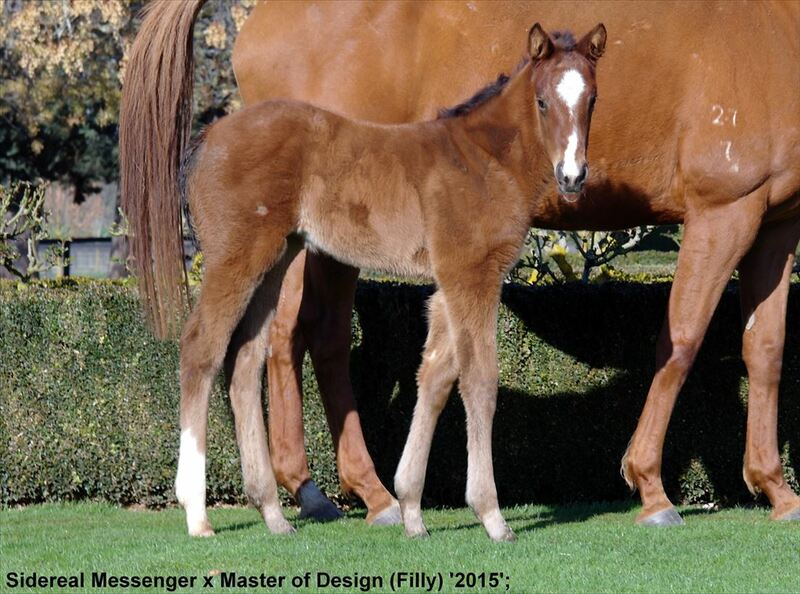 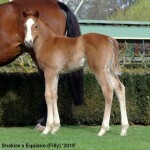 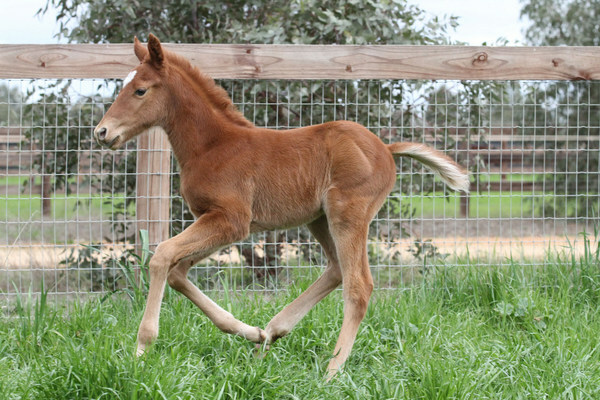 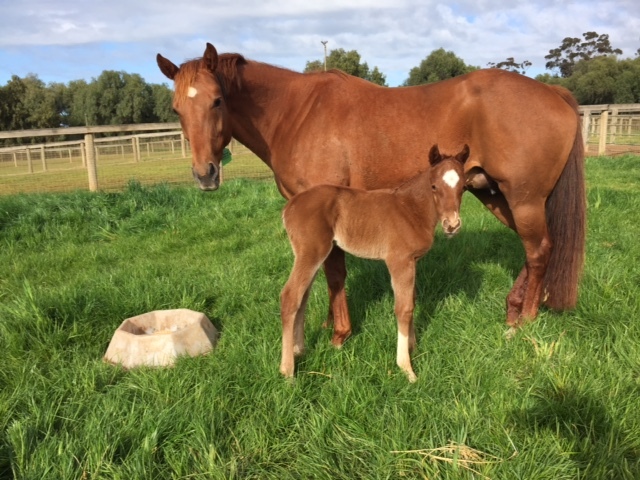 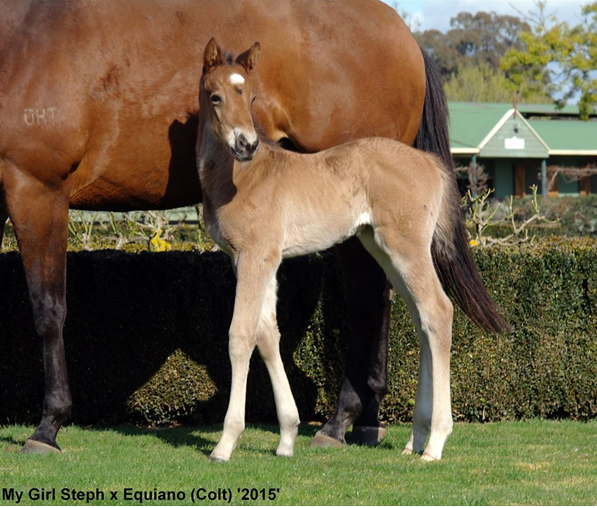 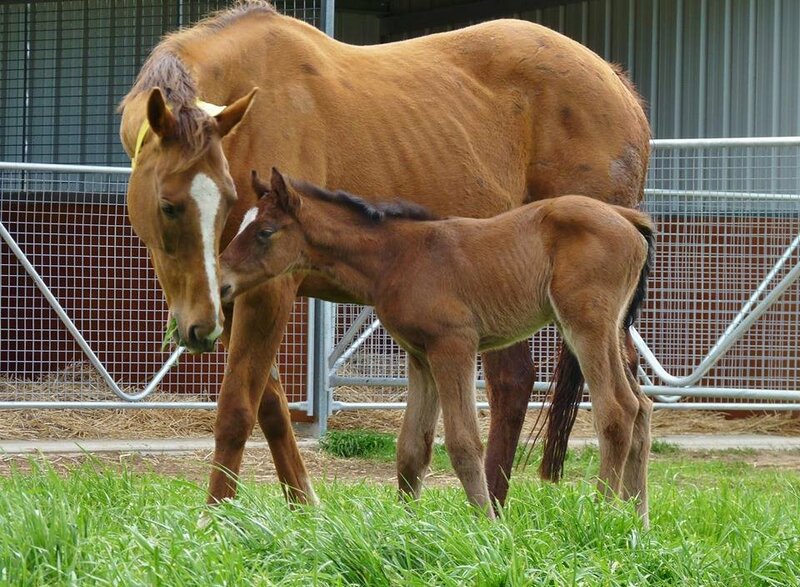 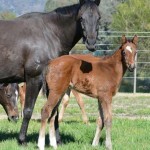 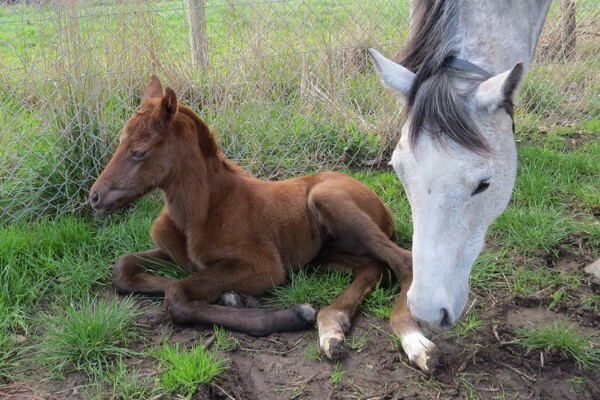 Welcome to the 2015 Foal Gallery displaying some of Victoria’s finest new members of the thoroughbred industry. 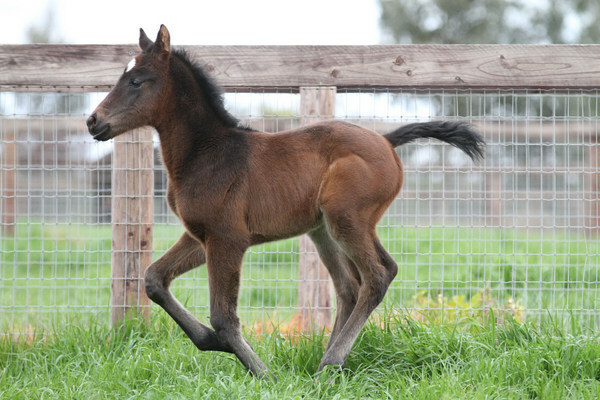 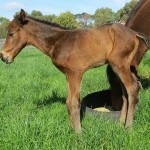 Submit your Victorian bred foal and win a raceday lunch for two in the Panorama Restaurant at Flemington Racecourse! 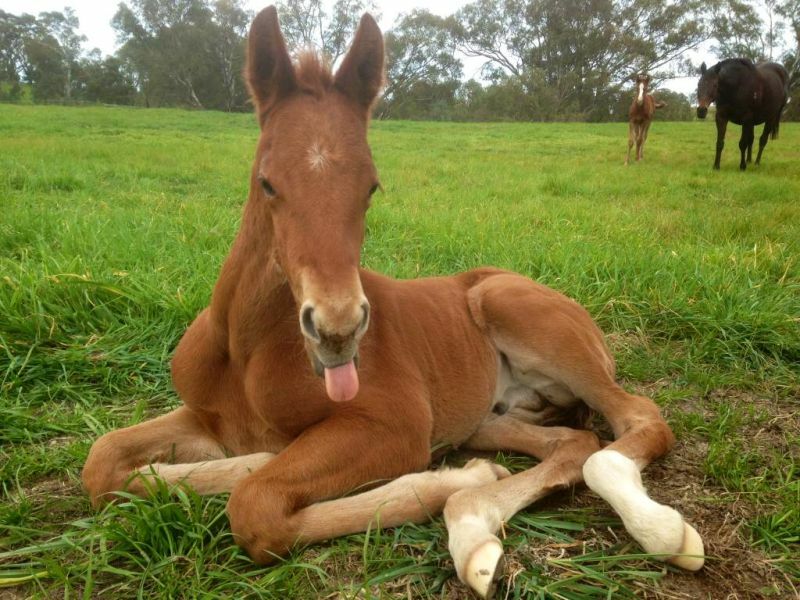 Submissions have closed for our 2015 gallery. 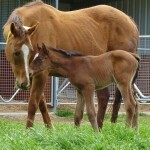 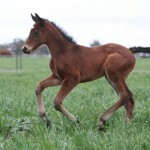 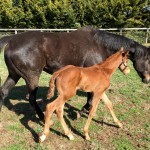 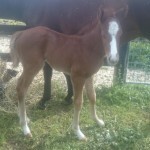 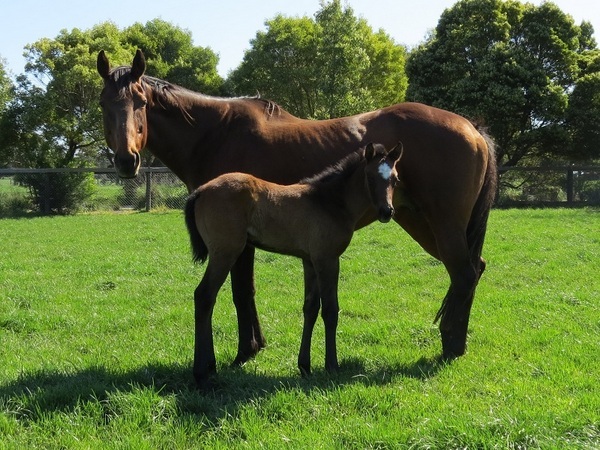 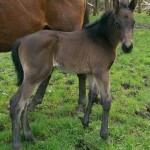 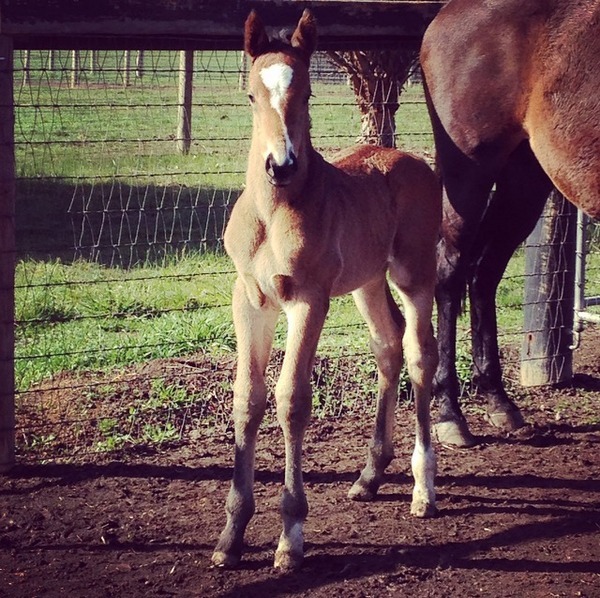 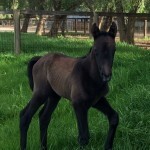 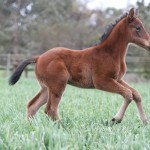 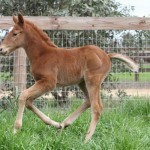 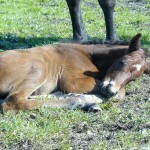 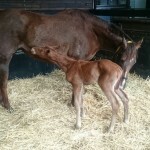 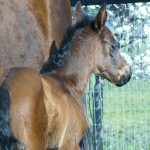 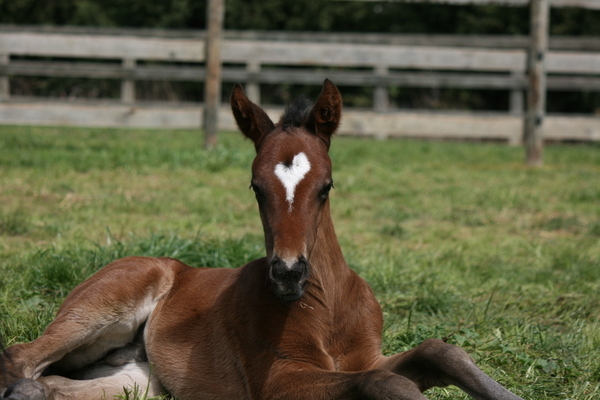 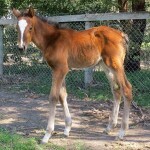 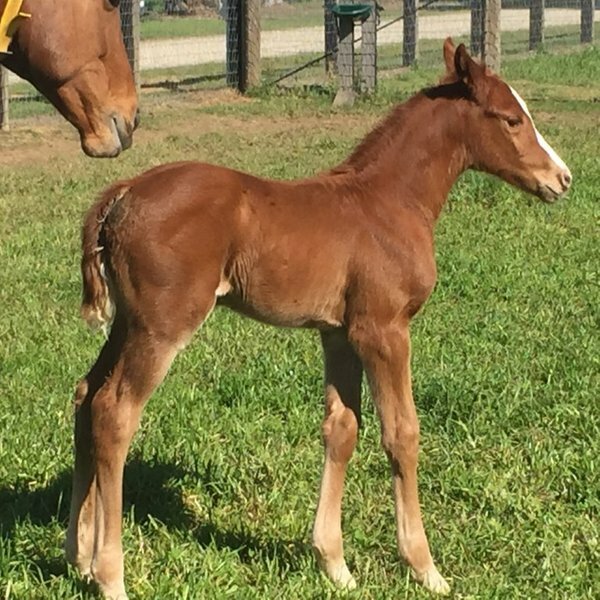 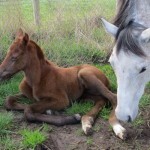 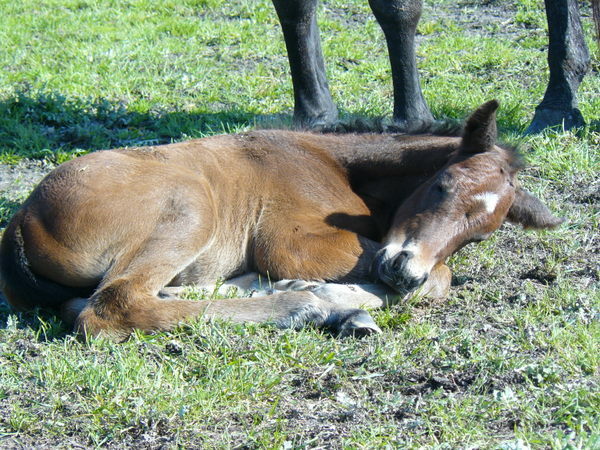 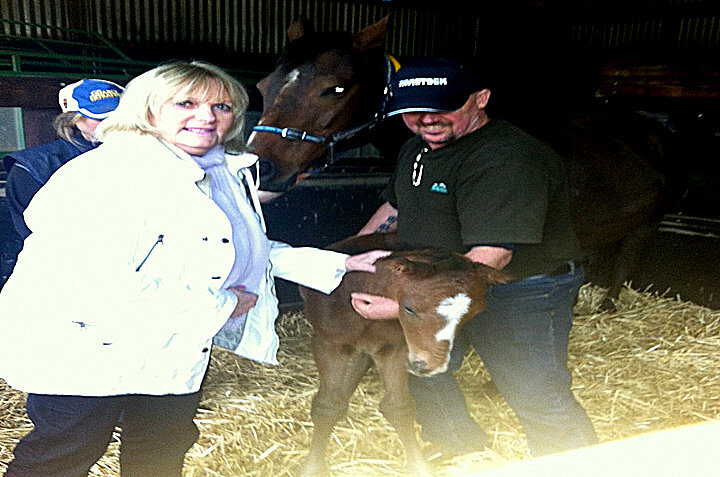 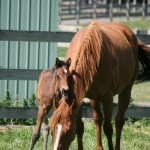 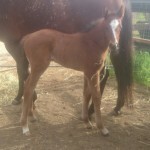 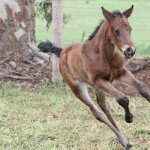 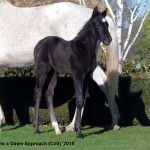 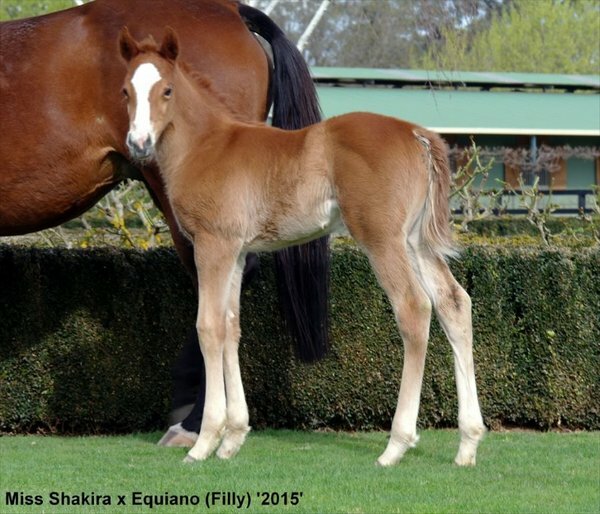 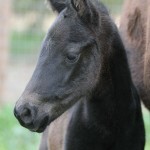 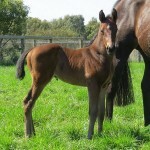 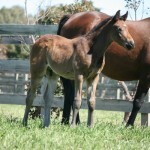 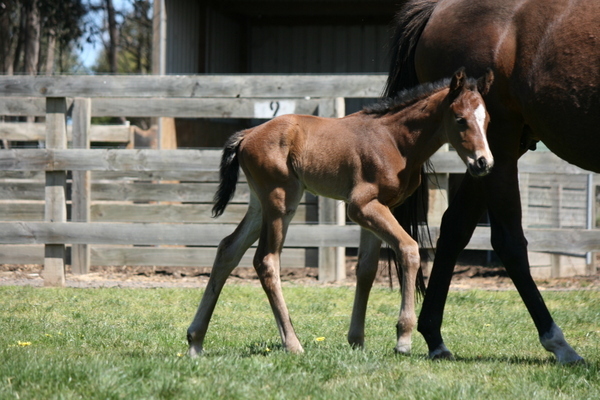 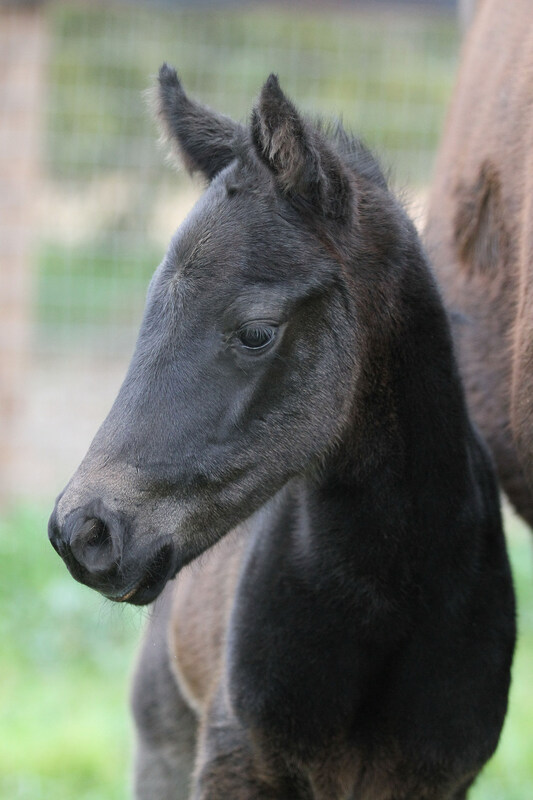 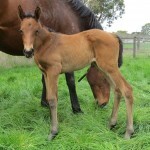 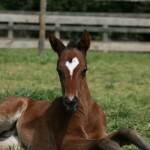 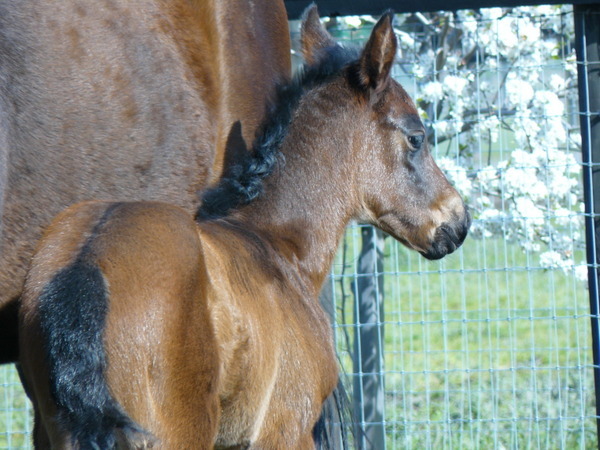 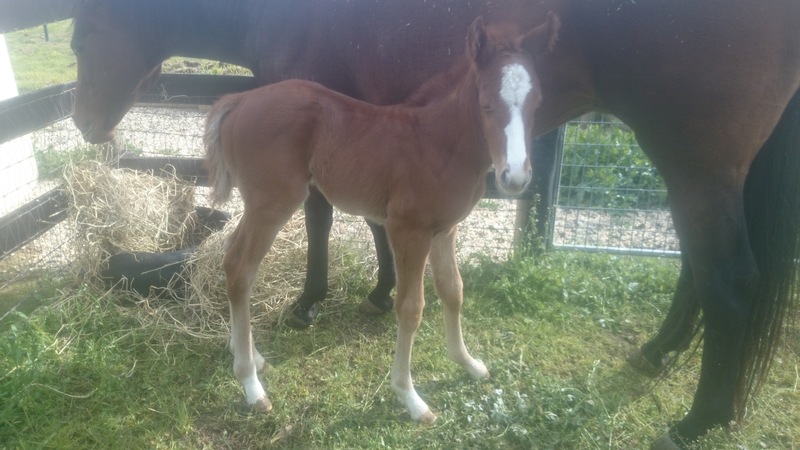 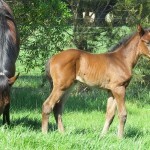 Submit your foal to our 2016 Foal Gallery! 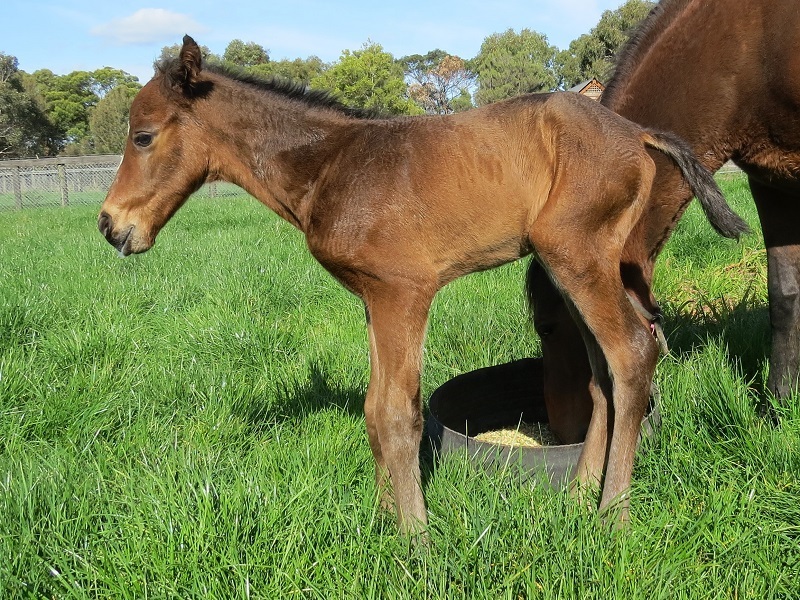 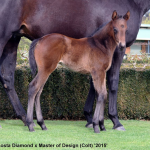 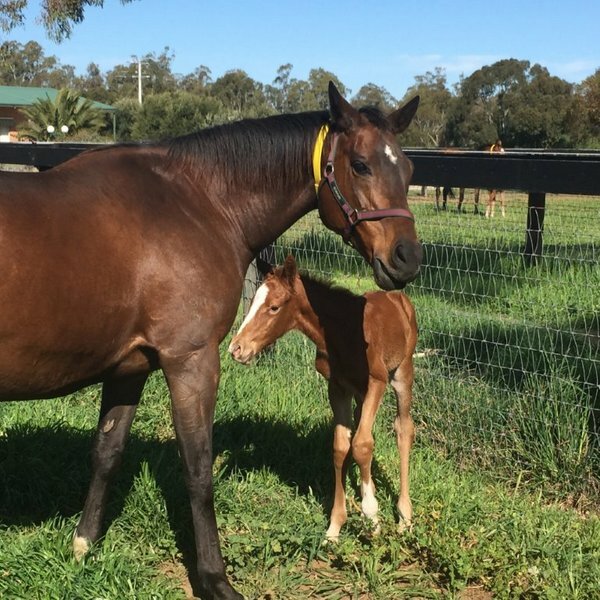 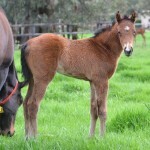 At the end of the foaling season, members of the TBV committee will choose a picture based on originality and all-round cuteness with the winner receiving a delightful raceday lunch for two in the Panorama Restaurant at Flemington Racecourse (during Jan or Feb of 2016). 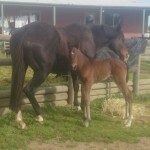 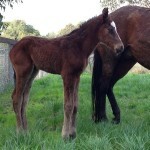 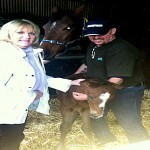 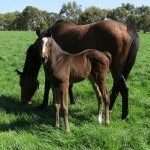 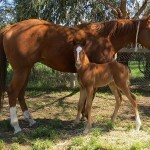 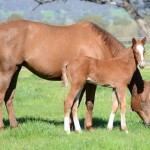 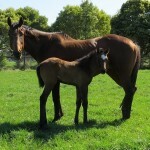 TBV is very grateful to the Victorian Racing Club for its kind donation of this fantastic prize. 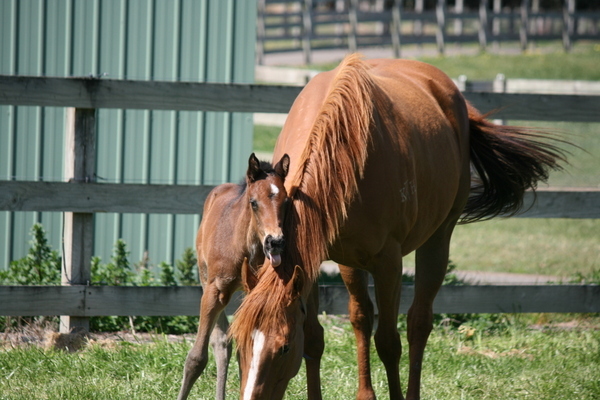 Please note this competition is open to TBV members only.